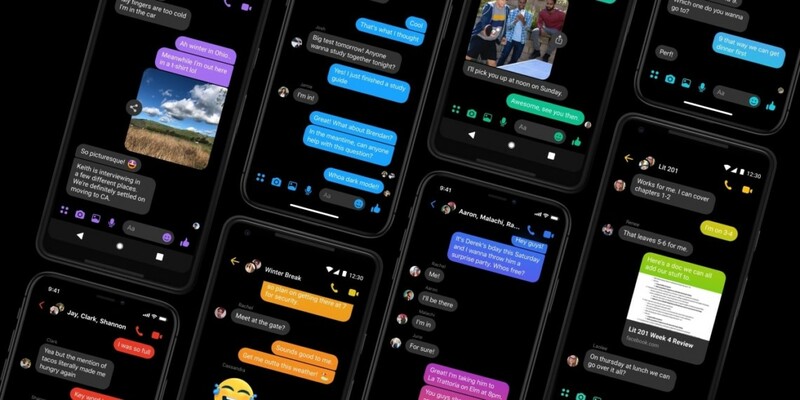 Facebook recently updated its Messenger application with a toggle that allows users to quickly turn dark mode on and off. Our guide will show you how this works. Note: These screenshots were captured in the Facebook Messenger app on iOS. Step 2: Tap the toggle to the right of “Dark Mode” to turn this feature on. 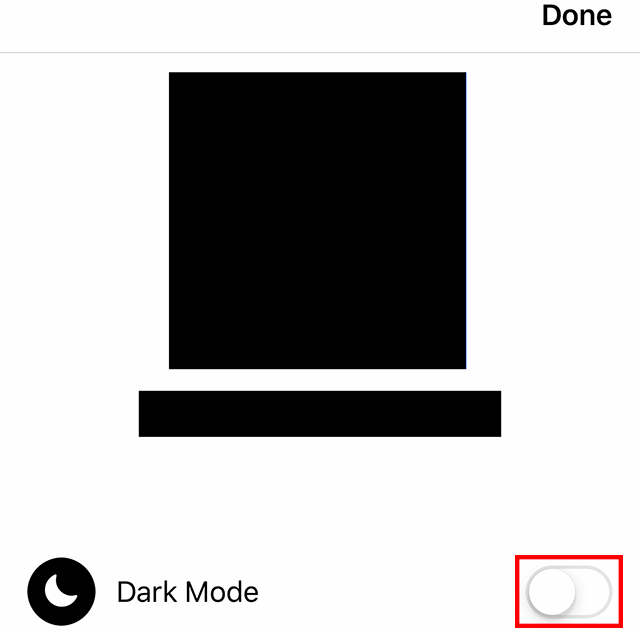 Note: Whenever you want to turn dark mode off, repeat these steps.